Now that it's 2018, it also means it's officially tax season. 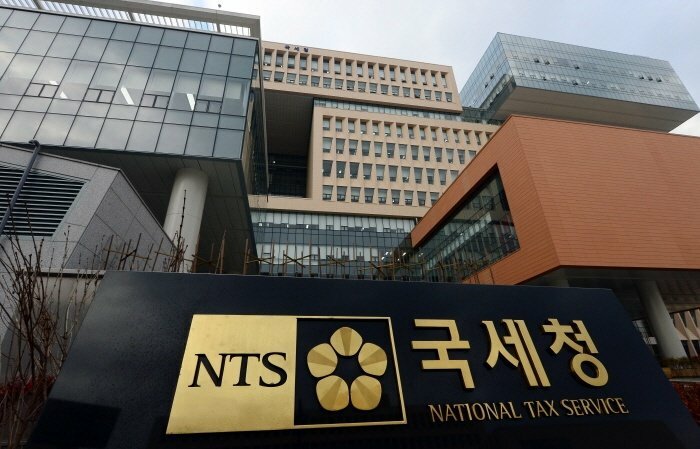 Korean tax filing occurs in the month of January and it usually happens quickly. As an expat it can be a rather overwhelming experience, if you are under-prepared and ill-informed. Koreans let you know things at the last minute and expect you to file taxes as quickly as possible. It’s just the nature of their culture, so it is better to be organized in advance, instead of being caught off-guard. Here are the top 3 things you need to know about doing your taxes while teaching in Korea.